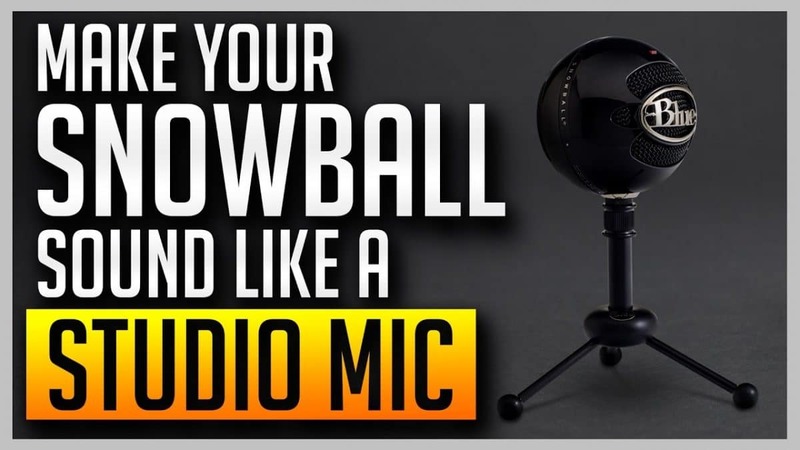 Are you looking for that professional mic sound that the pros do have? If so then you are at the right place! I have earlier blogged about utilizing these softwares at the How to setup voicemeeter banana also.